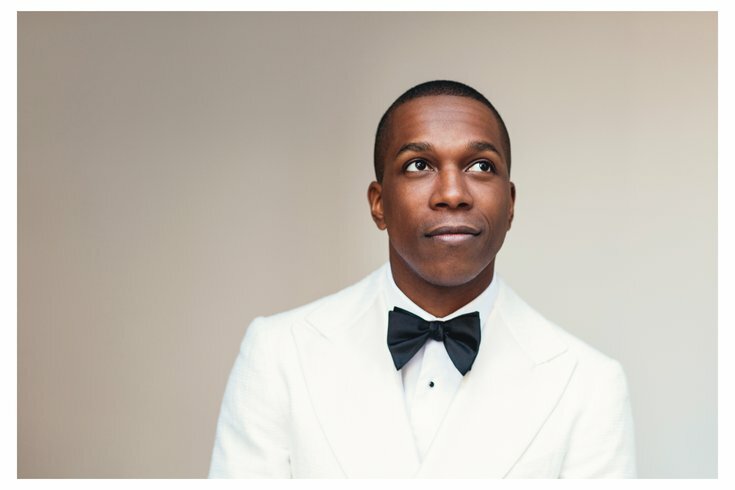 'Hamilton' star and Philadelphia native Leslie Odom Jr. has yet another new project in the works, officially signed on for a role in the upcoming feature prequel to "The Sopranos." The project, titled "The Many Saints of Newark," is slated to open Sept. 25, 2020, Variety reported, with Odom playing a heretofore unspecified character. The prequel will star Michael Gandolfini, son of the late James Gandolfini, as young Tony Soprano. "The Many Saints of Newark" is set in July 1967 – right in the midst of the Newark race riots that killed 26 people as tensions between the city's Italian-Americans and African-Americans rose to deadly heights. According to Deadline, Odom's role will fit into that historical conflict. Other cast members already announced include Cory Stoll, Billy Magnussen, Jon Bernthal, Ray Liotta, John Magaro, Vera Farmiga, and Alessandro Nivola as Dickie Moltisanti (the father of Christopher from the original HBO series). Tony-award winning Odom rose to national fame when starring as Aaron Burr in the original Broadway cast of "Hamilton." Since then, Odom has starred in a handful of other films, including "Murder on the Orient Express," and is set to appear in the Harriet Tubman biopic, "Harriet." Odom is currently also set to start in an upcoming ABC sitcom with Simpson Street and Kerry Washington about pastors at a trendy, diverse church in Los Angeles.